Want to know where to look to live a long, prosperous, healthy life? It’s simple. Just look east. Japan, the land that gave us such treasures as Hokusai, Mothra and the delicious snack-stick known as Pocky , offers what may be the world’s best blueprint for a healthy life. Not only do Japanese men and women routinely rank at the top of lists detailing humanity’s longest and healthiest life spans, but, in the most recent World Health Organization study, Japanese women came in first with life expectancies of 87.0 years. And it’s not all due to genes. We teamed up with Aetna to give a head-to-toe examination of all of the secrets of the Japanese lifestyle, from seaweed to mountain climbing to zen. So while you might never turn Japanese, you’ll be able to live more like them. They value a seafood diet. The Japanese love them a good fish. According to the National Marine Fisheries Service, Japanese seafood consumption was 55.7 kilograms per capita in the last year of data available. (The U.S. ate just 24.2 kilograms.) The numbers put Japan in the top six of seafood consumption among larger nations. So important is their fish diet that trade groups and bureaucrats promoted a band to combat declining consumption levels among Japanese youth. The biggest benefit of eating fish may be this: many people that eat it outlive their fish-phobic friends. The consumption of fish lowers the risk of death by heart disease by 36 percent. More astounding, older people who have higher levels of omega-3 fatty acids, largely due to their consumption of fatty fish, lived an average of 2.2 years longer than those with lower levels. Diets heavy in fatty fishes are also proven to elevate mood and prevent certain types of cancer and inflammation. 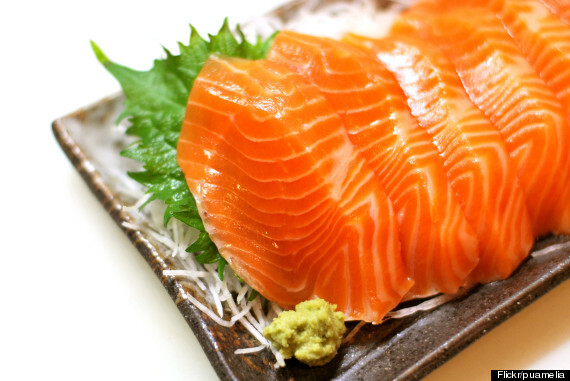 Scientists recommend eating two servings of fatty fish, like tuna or salmon, each week. For best results, make sure you poach, grill or steam it. But they don’t forget about all the other bounty of the sea. The U.N. reports that Japan consumes about 100,000 tons of seaweed per year. And they aren’t picky about type: The Japanese use over 20 species of the stuff in their cuisine. In fact, residents of Japan’s southernmost island of Okinawa, known for breeding centenarians, eat more seaweed than anywhere else in the world. If you don’t like the flavor, you have options. (See: seaweed pasta.) That being said, seaweed is so nutrient-dense it can have side effects. Limit your intake of certain varieties to two tablespoons per week. But don’t worry too much; your sushi rolls are still good to go. They made singing a national pastime. Visitors might be shocked at just how prevalent -- as in, it’s everywhere -- karaoke is in Japan. The numbers do a little to help demonstrate the size of the Japanese pastime: In 2010, the Japanese karaoke industry raked in over 10 billion dollars. (To put that in perspective, that same year its film industry took in a record high 2.66 billion dollars.) The largest karaoke chain, Big Echo, operates in 229 locations across the country. So gather some friends, and belt out a few notes. We’re not talking sake here (although there’s evidence that it might have some benefits when imbibed in moderation). No, Japanese cuisine is rich in fermented foods, from the colorful tsukemono, or pickled side dishes, that paint every meal to the ubiquitous soy sauce, of which the average Japanese consumes 1.8 gallons per year. 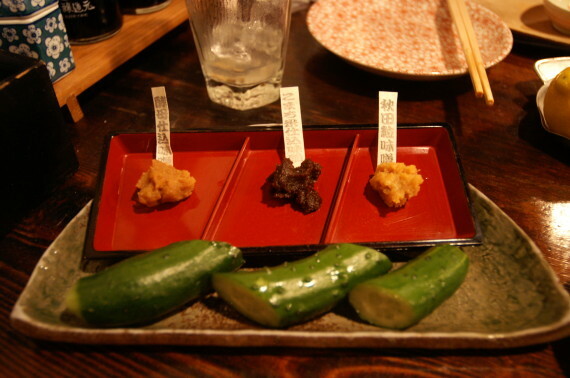 Japanese staples like soy, miso and the not-for-newbies bean paste natto are all achieved through fermentation. In Japanese fermentative processes, fungal agent koji acts as the world’s tiniest mama bird, partially digesting food before it reaches human mouths. Research suggests that fermentation not only eases digestion, but also strengthens the immune system -- scientists note that the vast majority of immune cells live in our guts. You don’t need more than a few servings a week for a benefit. Add miso paste as a marinade to your dishes, and enjoy better health and the amazing flavor. You might think the entire archipelago is covered in vast cities, but it’s actually pretty green; portions of the country are temperate rainforests. 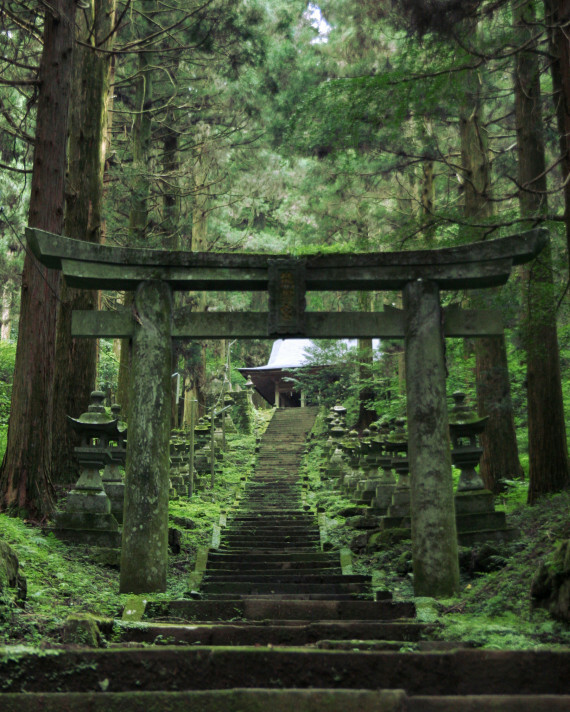 Given its beauty, it’s not surprising that reverence for nature has rooted its way into Japanese culture. The Japanese government cemented nature-loving as policy when it approved the country’s 16th national holiday, Mountain Day, which celebrates exactly what you think it would. And Japanese octogenarians have set records for mountain climbing. (Yes, an 80-year old climbed Everest. Feel bad about sitting on the couch tonight.) Furthermore, the Japanese are pioneering forest therapy, which consists of recuperative jaunts to local green spaces. Time spent in nature provides serious health benefits. Almost every organ in your body is a battery for Vitamin D, and not getting enough of the wonder-nutrient leads to cancer, autoimmune disorder and arthritis. Furthermore, research shows that time in nature improves cognitive and creative function by 20 percent and 50 percent, respectively. So do what your Mom told you, and get some fresh air. They have the best baths. Bathtime is serious business in Japan. As anyone who has been to a sentō or onsen (public baths and hot springs) can tell you, they are an extremely relaxing way to spend time. About 85 percent of Japanese end their day in a bath, and some 128 million bathers visited the country’s public baths during 2010. 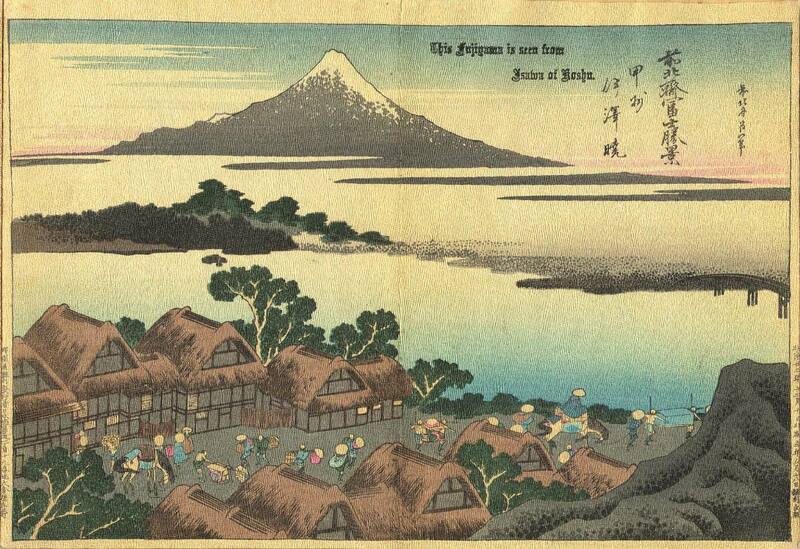 As early as the 17th century, Japanese medical texts were touting a hot soak as a way of warding off ailments. As it turns out, they may have been onto something. 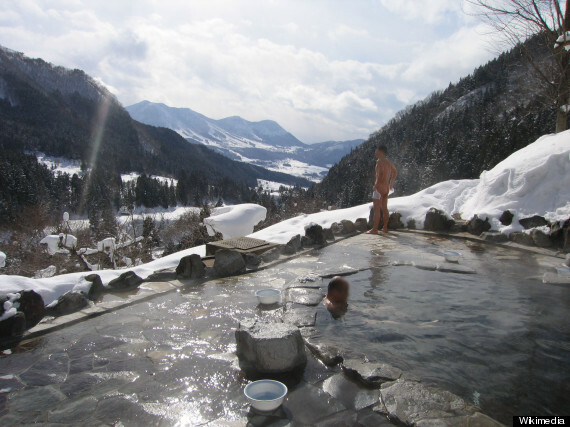 Japanese scientists confirmed that a bath in mineral-laden water can treat rheumatism, skin disorders and neuralgia. And if, like us, you use bath time for your daily meditation, that has health benefits too: two-thirds of patients who meditate showed significant drops in blood pressure. Japan always makes time for tea. The tea ceremony is a gorgeously stylized ritual in a country full of them. The tradition, studied for years by practitioners, takes place in a small structure modeled to look like a hermit’s hut. The idea is to lead your mind away from the everyday of life. Despite the specialized ritual, tea consumption is an integral part of the everyday Japanese lifestyle. This habit puts them in the top ten tea-drinking nations -- ahead of their bigger neighbor, China. 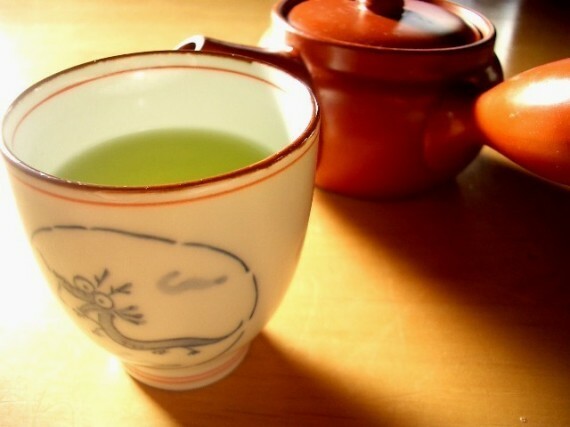 Most tea consumed in Japan is green. In fact, without a qualifier, the word for “tea” in Japanese automatically means green. Green tea is not only delicious (have you had green tea ice cream? ), but also insanely beneficial. Studies have connected drinking green tea to reduced risk of heart disease and cancer and higher levels of cognitive function. And Japanese citizens who drank five cups of green tea per day had 26 percent lower mortality rates. Final thing the Japanese can teach you? Be silly sometimes. Laughter’s medical and health value is -- er -- no laughing matter. It releases endorphins, which increase resistance to pain, alleviates depression and even boosts the immune system. So laugh away!